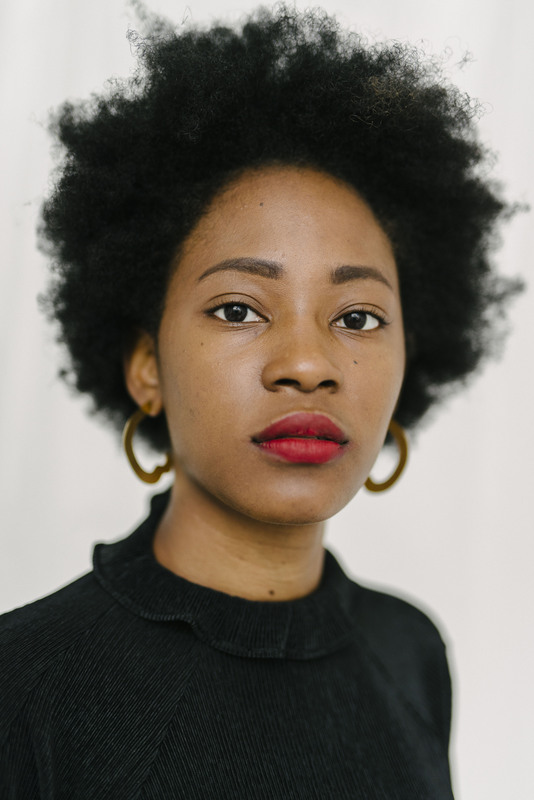 Theresa Lola is a British Nigerian poet and workshop facilitator. She is the 2017 Hammer and Tongue National Slam Champion. She has performed across the UK and internationally. Theresa was shortlisted for the 2017 Bridport Poetry Prize and the 2016 London Magazine Poetry Prize. Her poem Portrait of Us As Snow White was highly commended for the 2016 Charles Causley Prize. Theresa has been on the judging panel for poetry prizes such as 2017 Magic Oxygen Poetry Prize and 2017 Outspoken Poetry Prize. She is the co-curator of RAP Party alongside Inua Ellams, an event in celebration of the bridge between Poetry and Hip Hop. She was a Barbican Young Poet and is part of the creative collective SXWKS and the Octavia Women of Colour collective led by Rachel Long. She recently read at the unveiling of the new Millicent Fawcett statue in Parliament Square.